An exclusive collaboration from Gresham Blake and The Ivy In The Laines Brighton. 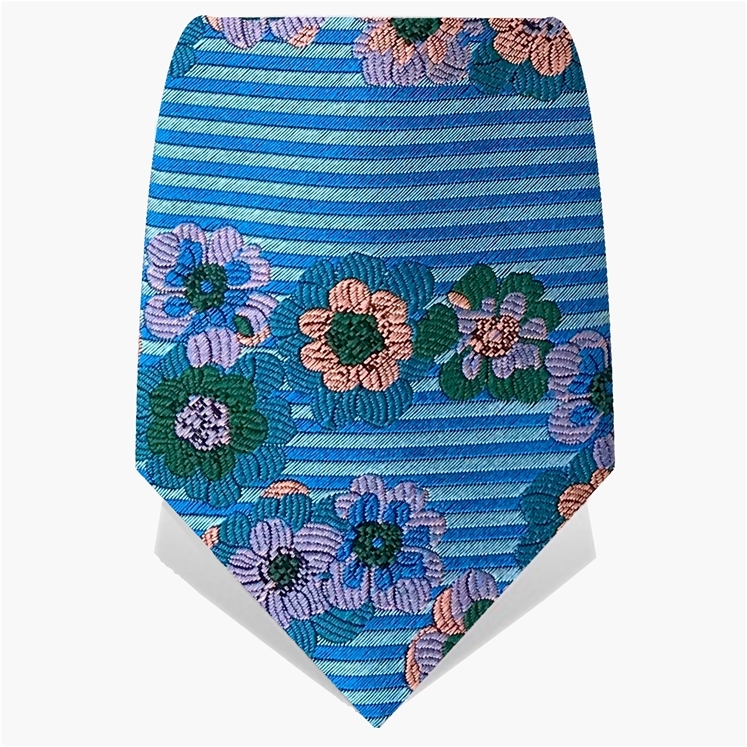 This tie is a bespoke design commissioned by the Ivy In The Laines, the design is inspired by the brasserie's colourful vintage prints that adorn the walls of the restaurant and the beautiful artwork on the menu. 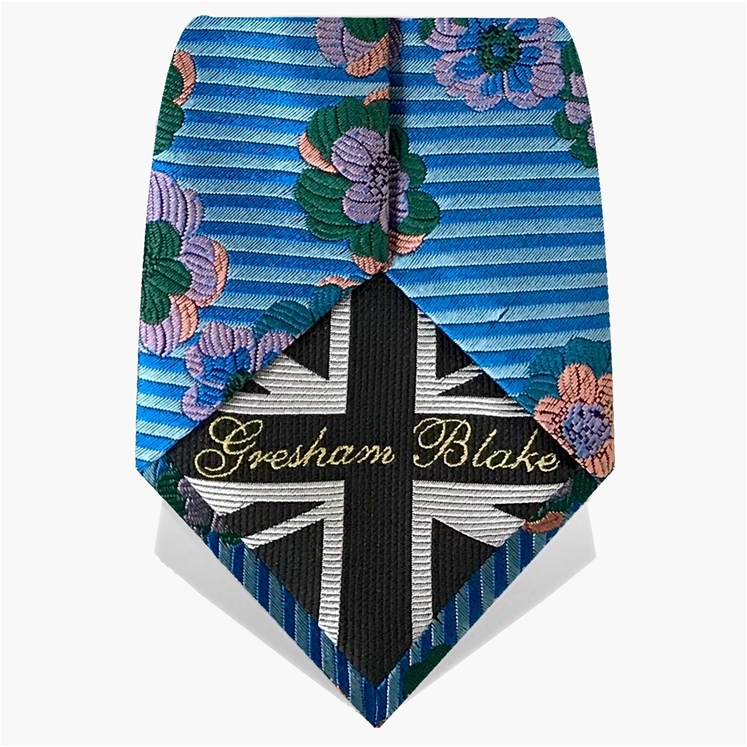 These ties are exclusively sold by Gresham Blake and make the perfict gift for Father's Day. Members of the Ivy team will also be wearing this limited edition design.